Eliminate keys and enhance the safety and security of your guests. SYNOTAG RFID Locker Locks are perfect for your gym, hotel, spa, pool or sports club. 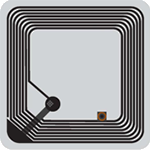 Easy to install and maintain, pair our RFID locks with one of our RFID wristbands for a turnkey RFID locker solution. Modernize the guest experience. Issue your guests with an RFID wristband when they visit and let them secure their own valuables at your gym, spa or pool. 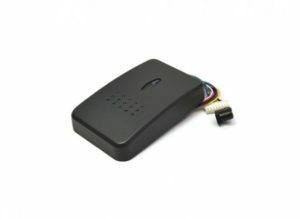 Our standalone RFID locker locks are battery operated and do not require wiring. Fast and easy to install and maintain with each lock assigned to a its own dedicated wristband. SYNOBAND RFID wristbands are cost effective and comfortable. 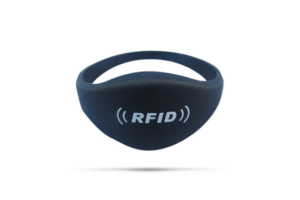 Choose from our full range of RFID wristbands that can be used with our RFID locker locks.